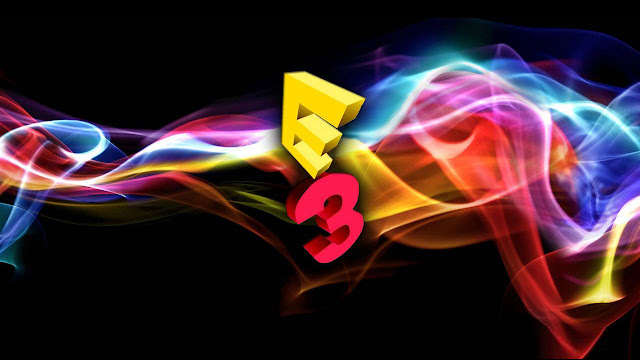 E3 is well underway so here are our haphazard predictions before we're proven any more wrong than we already have! Stay tuned to our twitter account during the major press conferences this week for live twittering galore! 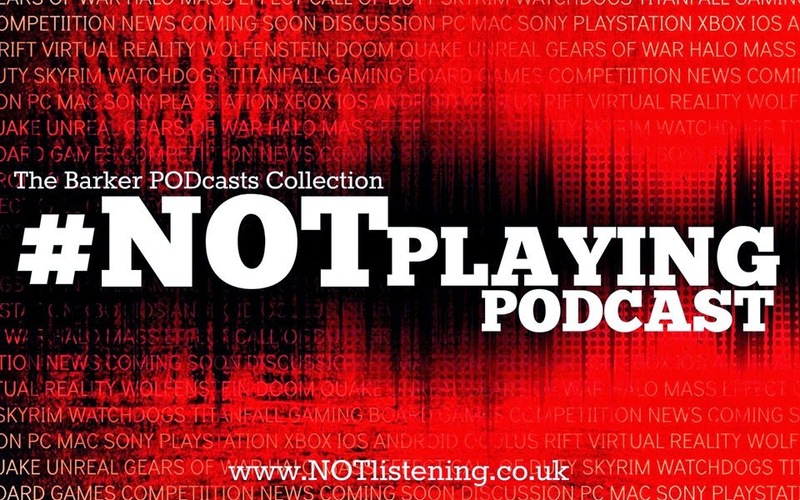 It's all about E3 this week on the #NOTplaying Podcast!